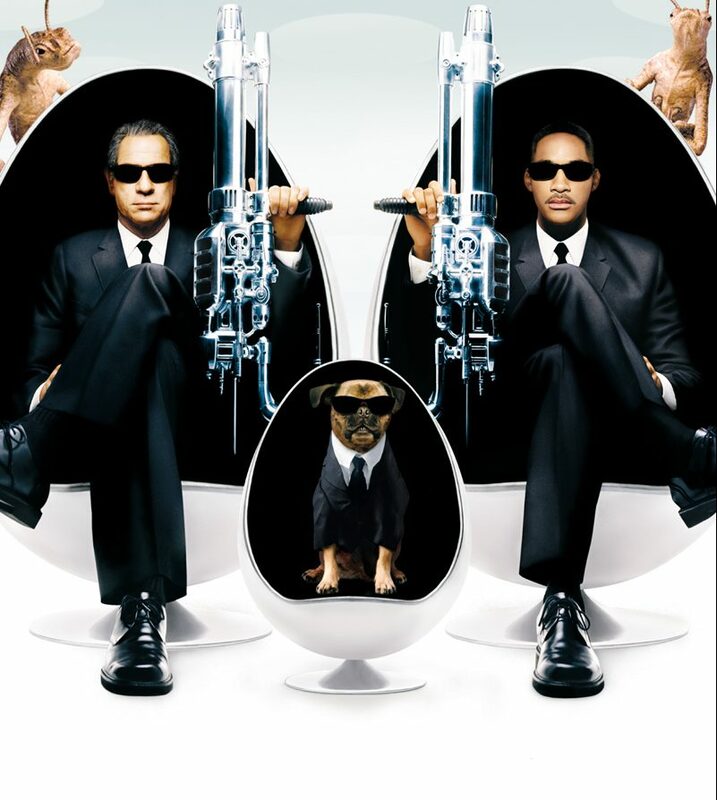 Komen Orange County may not have Agent J, K and Frank the Pug on its side to pursue its mission of saving lives and ending breast cancer forever, but it can certainly count on the support of Orange County finest men, the Pink Tie Guys. 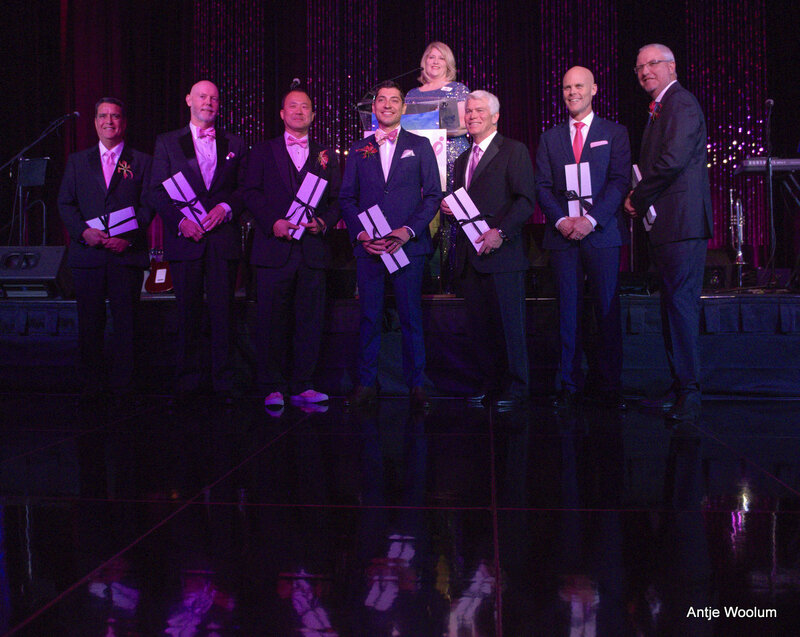 For the past 11 years, Komen Orange County has recognized a new class of seven Pink Tie Guys each year, an exclusive group of male advocates committed to the local fight against breast cancer. The 2017-2018 class was honored at Komen Orange County’s annual Pink Tie Ball, hosted at Huntington Beach’s Paséa on May 13. 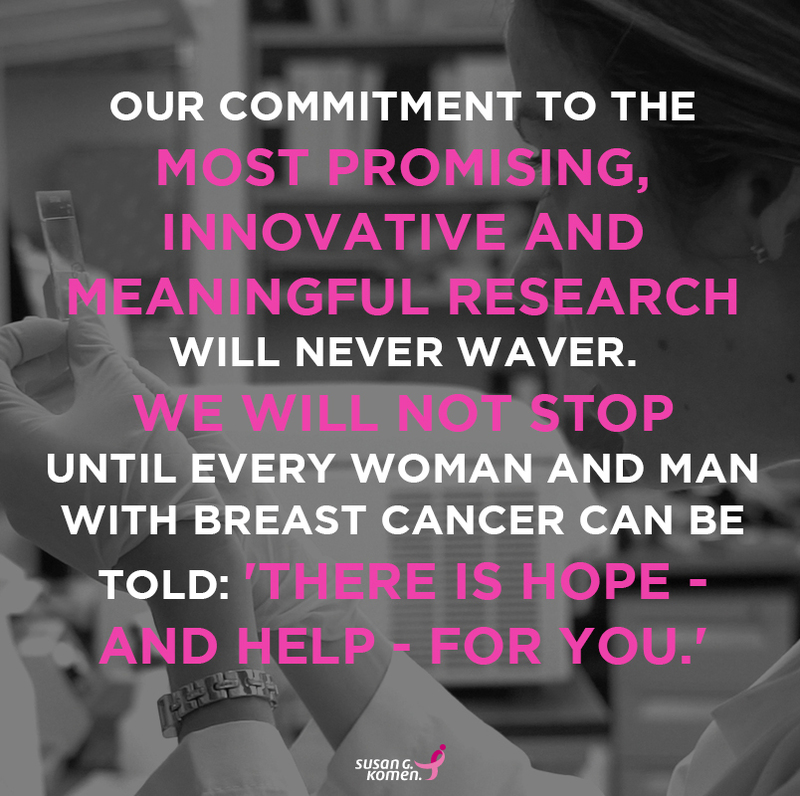 The celebration themed “On the Edge,” raised more than $635,000 to fund the next generation of research and local initiatives to achieve the organization’s Bold Goal, to reduce the current number of breast cancer deaths by 50 percent in the U.S. by 2026. 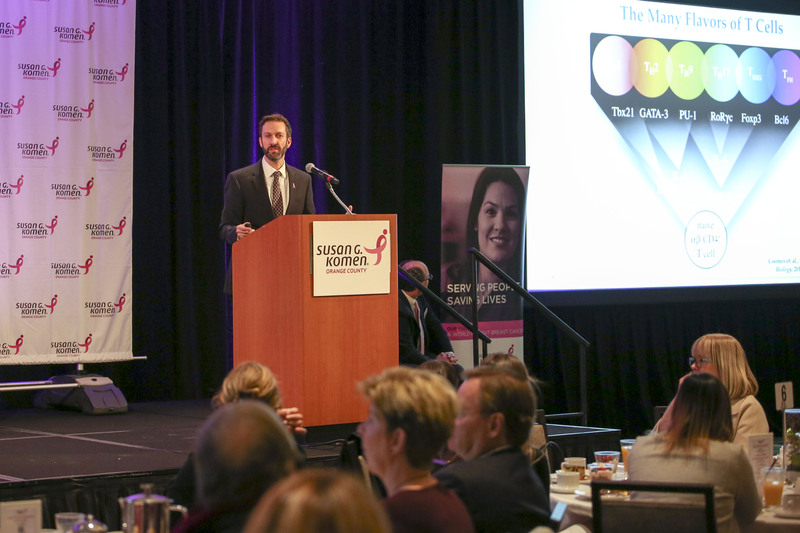 Each Pink Tie Guy was presented with a pink tie donated by Macy’s, symbolic of their commitment to raise awareness within the business community in support of Komen’s mission. Mark Rhee was the 2017 Pink Tie Ball co-chair, with his wife Dr. Jessica Rhee, Komen OC Board member and oncologist at Hoag Memorial Hospital Presbyterian and UC Irvine Health. Mark’s mother is a breast cancer survivor, and sadly, his mother-in-law lost her battle against breast cancer several years ago. Mark has spent 20+ years in senior finance business operations and development roles in different industries and now is an entrepreneur who owns and operates businesses in Pennsylvania, New Jersey, Nevada, Los Angeles and Hawaii. 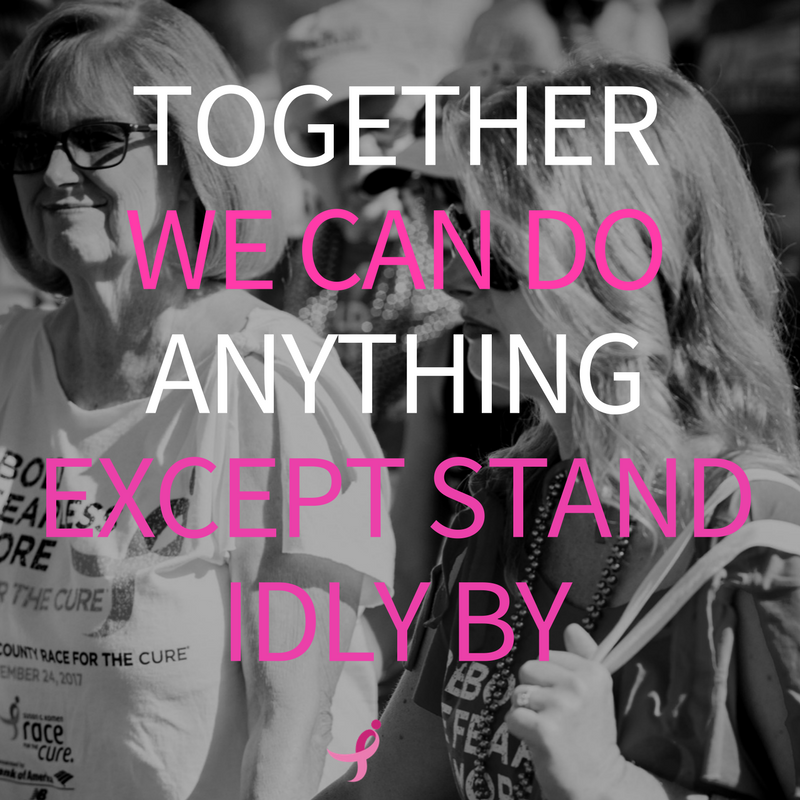 Ray Baird, Founding Partner of Branding Business, has been providing pro bono marketing and communication consulting to Komen Orange County for the past year. 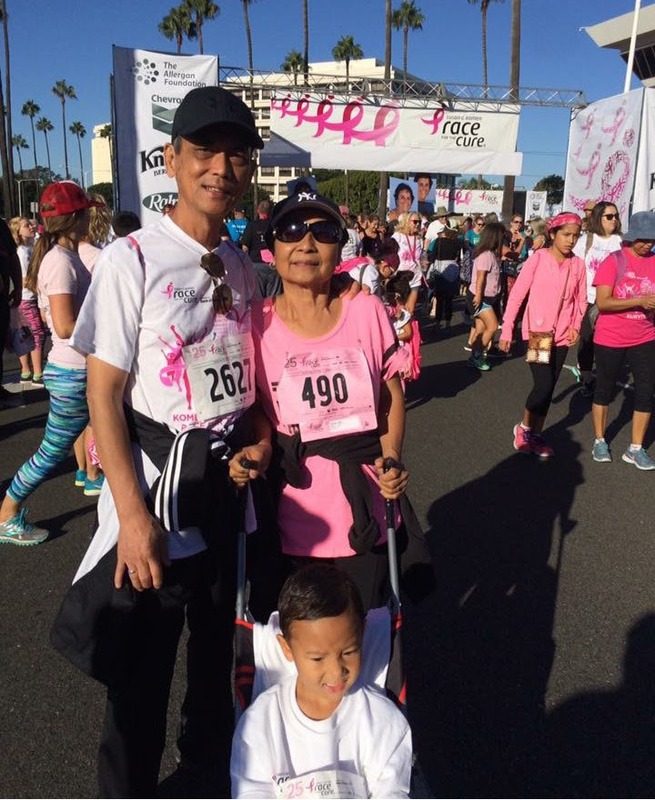 Ray’s wife is a two-time breast cancer survivor who has been cancer free for 15+ years. His personal experience brought him a deeper understanding of the struggles a woman faces from the moment of diagnosis, through treatment, to reconstruction and beyond. 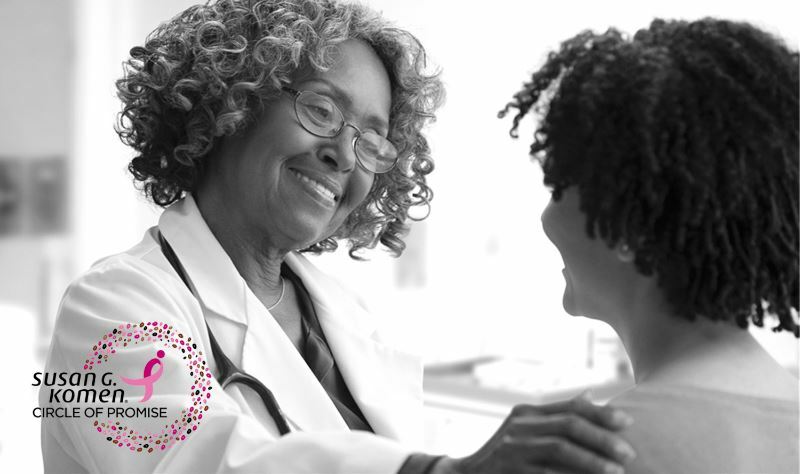 Robert Braithwaite, President & CEO of Hoag Hospital, has been instrumental in providing grants to the Komen Fund providing breast cancer diagnostic procedures for uninsured low-income women. 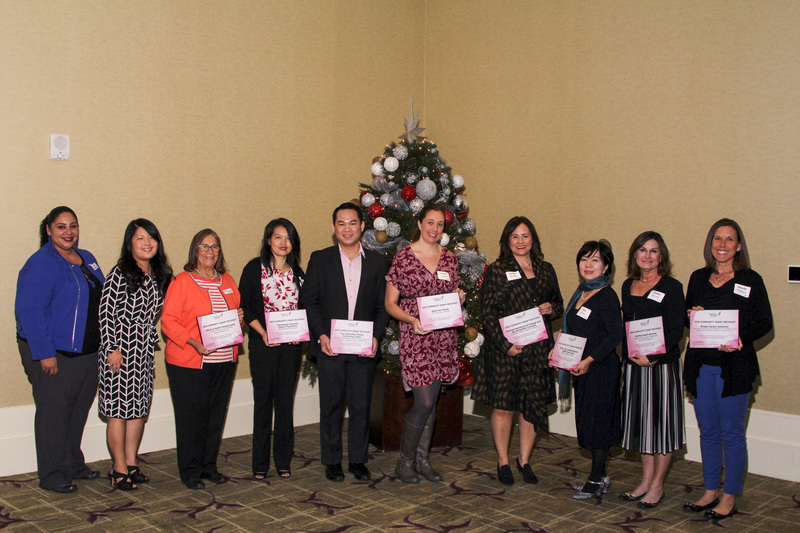 Hoag Hospital’s Community Benefits Program and Hoag Hospital Foundation also have been very supportive of our mobile mammography initiative. Denis Kalscheur, Vice Chairman of Aviation Capital Group, earned his title of Pink Tie Guy by being a Pink Tie Ball Co-chair last year. 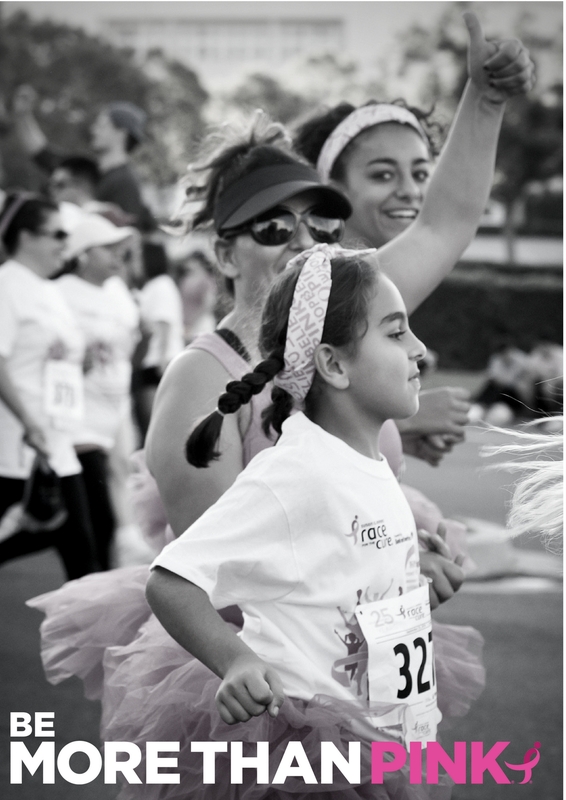 He used every ounce of business leverage that he possessed to bring the worldwide aviation industry on board to support Komen Orange County’s work. David Moatazedi, Senior Vice President of US Medical Aesthetics at Allergan, recently attended the funeral for his 37-year-old colleague who lost her battle with breast cancer, leaving behind a husband and a 2-year-old son. This was a wakeup call for David who decided to support Komen in its bold goal. Ken Paramo is Brand Manager at Korbel Sparkling Wines for Southern California. Ken and his company, Brown-Forman, have generously donated wine and spirits to KomenOC events, including the past 11 Pink Tie Balls! William Sanderson, Corporate Executive Vice President and CFO at Golden State Foods, recently organized a creative corporate fundraiser. 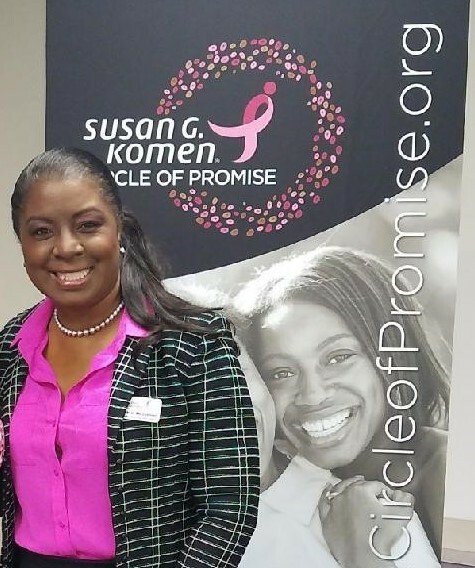 For each member of the management team who wore a pink tie to work, the company donated to Susan G. Komen. The event was a great success and raised a total of $2,400. Thanks to the support of these gentlemen, and the 70 Pink tie Guys who’ve preceded them, Komen Orange County’s Pink Tie Ball has raised more than $3.6 million over the past decade, with 75 percent funding local programs focused on the breast health needs within the community and 25 percent given to global breast cancer research. Hats off to our very own Men in Pink!